Celebrate with Pogo – Relaxation Day! We know life can be pretty stressful, but take heart: today is Relaxation Day. Bust out your emergency hammock and treat yourself to an afternoon siesta. 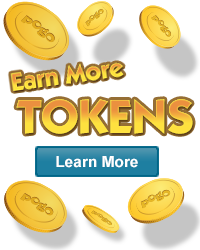 If you need to unleash any stress, we’ve got plenty of balloons to pop and 2,000 Tokens to collect in Poppit! 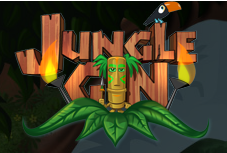 Take in the relaxing jungle of Jungle Gin and you’ll gain another 2,000 Tokens in your pockets. Pop groups of colored balloons in Poppit!™!